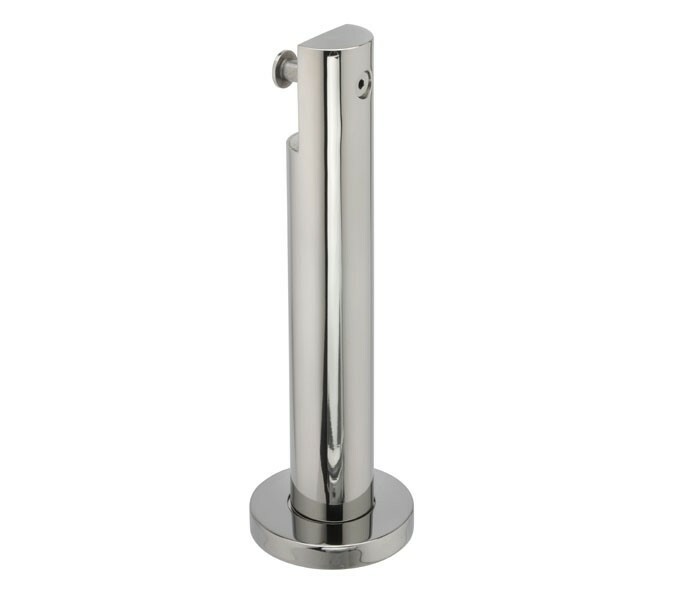 These versatile cubicle legs are an ideal option for those in pusuit of high quality polished stainless steel toilet cubicle support legs for fitting to either 13mm or 20mm board. This product can be used in conjunction with the partition to increase it's height to 150mm from floor level, enabling durability of cubicle components. 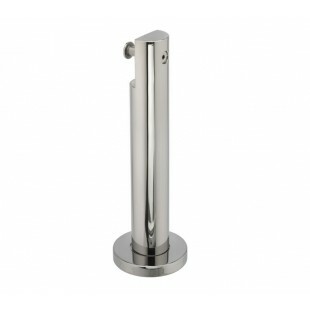 The item features a concealed fix base to prevent vandalism and to ease maintaince and cleaning. Our toilet cubicle support legs are supplied complete with wood screws and plastic plugs for fitting. Also included are five aluminium packing pieces each measuring 1mm in thickness, to enable the product to be fitted onto an uneven floor.